I didn’t really grow up an ‘outdoor’ kind of girl. When I was young my sister and I would play outside with our best friends and we loved to explore, but as far as outdoor activities like water sports, camping, etc. we never really had the opportunity to experience any of that. In my adult life I’ve dabbled in activities here and there, but nothing really consistent. You see, when you have three kids by the age of 24 you really don’t have a lot free time in your 20’s to try new things. Now that I’m in my early 30’s and the kids are getting older it’s becoming easier to go on family hikes or try different things like kayaking. In fact, that’s exactly what we did a few weeks ago. One of my favorite summertime memories was having root beer floats on hot afternoons. There’s something about kicking back with a summertime float that makes the day feel like a special occasion. 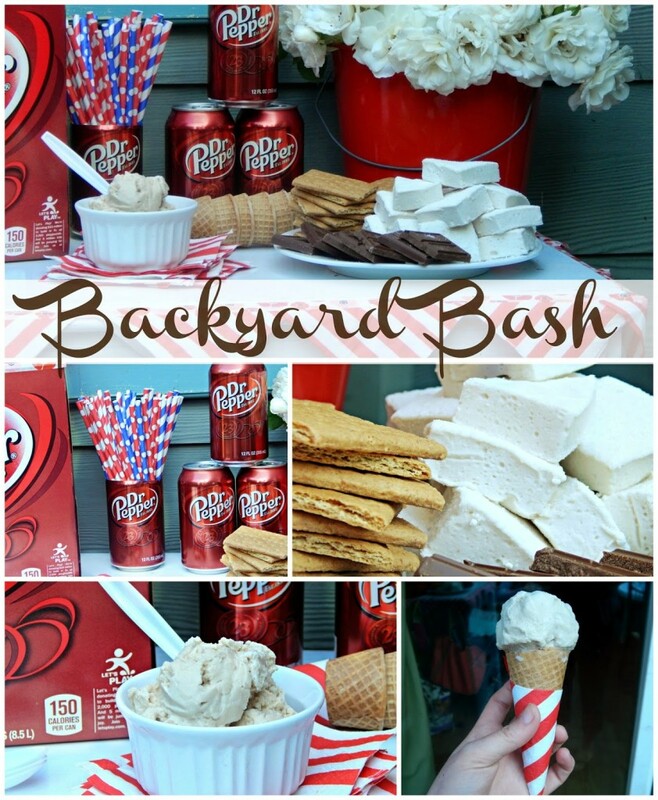 An ice cream float party is a great idea for kids of all ages because it’s the perfect treat for warm summer afternoons, and while traditional floats are vanilla ice cream and root beer, you can let guests use their imagination and creativity to make floats with many different flavor options! Welcome back my friends! After a couple of crazy weeks I think we are finally back and ready to roll around here! My family has been quickly adjusting to the new norm of summer vacation, and we’ve been easing into it because even though school is out, Emma and Noah still have softball and t-ball through the end of this month. It’s been great to still have a scheduled activity for them in the evenings. After I last chatted on here Noah graduated Kindergarten, I spent an afternoon helping a dear friend do some wedding prep, and we celebrated Father’s Day. We spent last Sunday relaxing, playing some catch together, I BBQ’d dinner and afterwards we loaded up in the car and drove over to the 99W Drive-In to see Finding Dory. It was a good day. I’m always looking for ways to save on summer travel. I haven’t done very much traveling yet, but last year I finally had some opportunities to start my wanderlust journey with trips to Corning, New York and Hollywood, California. This year I have a couple more undisclosed adventures that I’m in the midst of planning too. Traveling can be expensive so it only makes sense for me to look for ways to save on summer travel. Usually my first go-to is Groupon. If you don’t know what Groupon is by now, you really need to check it out! Groupon is a savings website that lets you find deals both national and locally on next to everything. We’ve stayed in hotels off season for cheap, attended some amazing family friendly attractions, and ate at tasty restaurants – all for a fraction of the cost using Groupon. Compensation provided by Gold Peak via Mode Media. All opinions are my own. Who loves a good outdoor party? You all know by now how much I love summertime. One thing I really missed doing last year though was the end of summer BBQ that we had held annually for several years. Things just didn’t quite work out right for it to happen and we ended up not having anyone over to celebrate the end of summer with us. It was sad and I don’t want that to happen again! One of the things that I love most about outdoor summer parties is the memories and traditions that it creates for everyone. The food, family, atmosphere – it’s a day where everyone gathers together to celebrate. 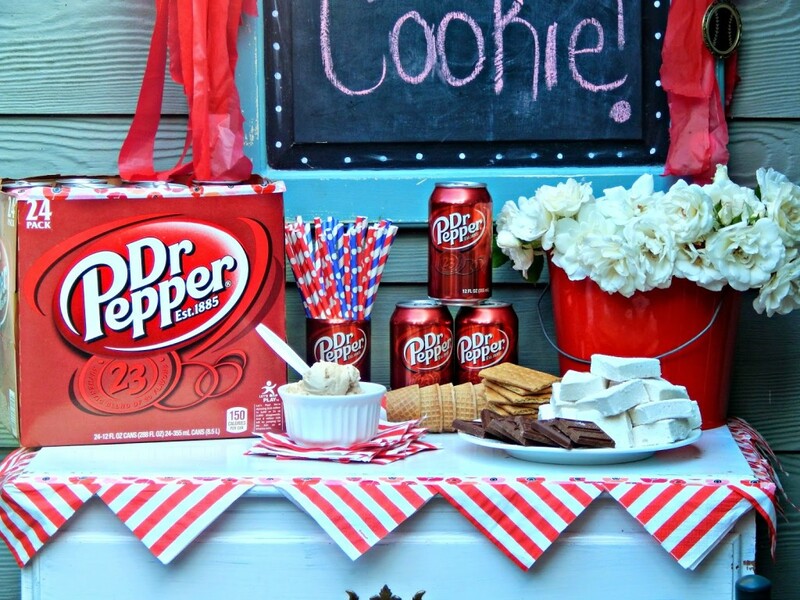 The first way to create a new outdoor party tradition is to just start. Yes it can be stressful hosting a party, yes it costs money and can be slightly overwhelming. But is the look on everyone’s faces when they get together and share an amazing evening together worth it? You bet it is. Once you’ve established your outdoor party tradition, do something a little different every year. One year I held a pie contest – where everyone brought a homemade pie and then we all stuffed ourselves tasting each one and voted on the best one. Another year we had a bunch of games for everyone to play. Once I held a dinner party on the night of a Blue Moon, so I created a Blue Moon themed party. Whatever you decided to do, changing things up year to year will make for lots of memories – and conversations the next year. I know this definitely is a matter of opinion on what food tastes the best here, but whatever menu I put together, I always try and do this: have an appetizer or a dish that makes some guests step out of their usual food comfort zones. My friends and family for the most part are pretty conservative when it comes to food and they have teased me about my creations over the years, but you know what? They actually end up liking some of it and would have never tried it had I not given them the opportunity. Of course I always make sure there’s lots of food and drinks that everyone likes, lots of sweet tea being one of them. 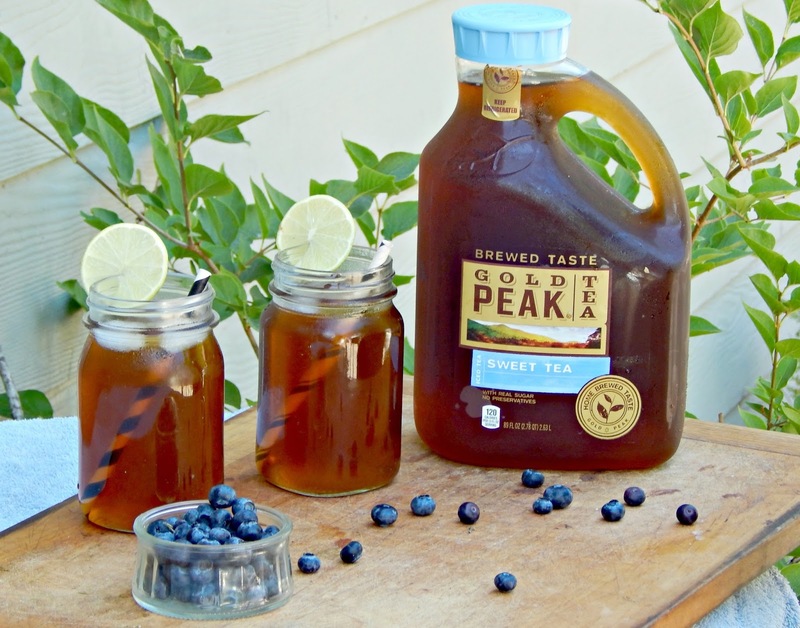 Nothing sings summer like sweet tea – Gold Peak Sweet Tea is one of my favorites. 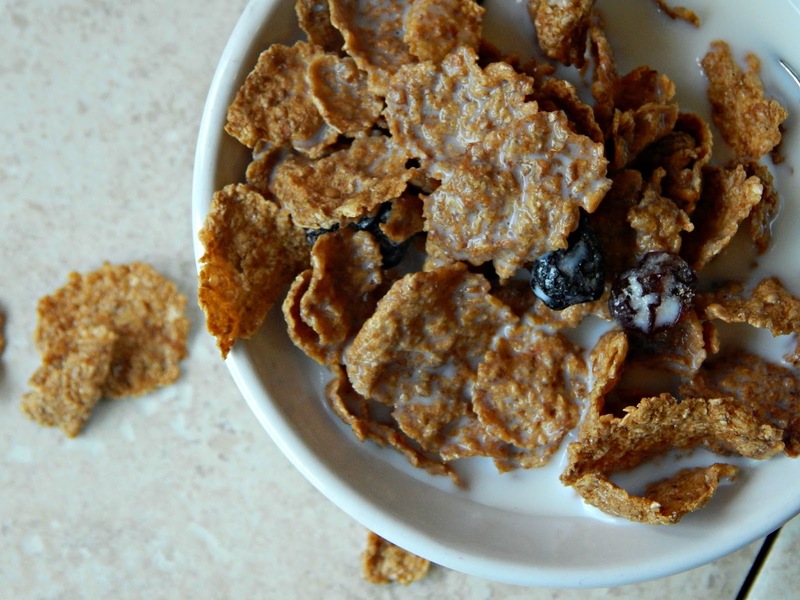 It’s made with real sugar, no preservatives, and tastes like homemade. Sometimes we’ll serve it right from the bottle, or if I feel like fancying it up a bit, I’ll pour it into a beverage container with ice and some fresh blueberries. Extra added touches to make your summer party memorable could also include fun invitations, blankets to keep guests warm when the sun goes down, ample lighting to create a homey atmosphere, games available to play, and even a pack of conversation starter cards. Hopefully in a couple of months I will have more fun photos to share with you, because the best ways to have a fun and memorable evening is to just spend time with people you love. 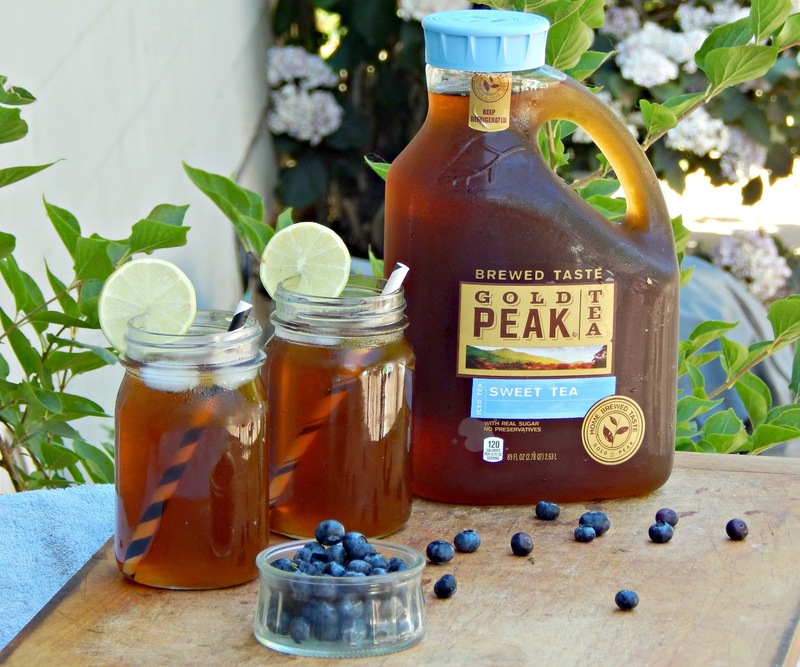 There’s nothing like Gold Peak’s home-brewed taste. 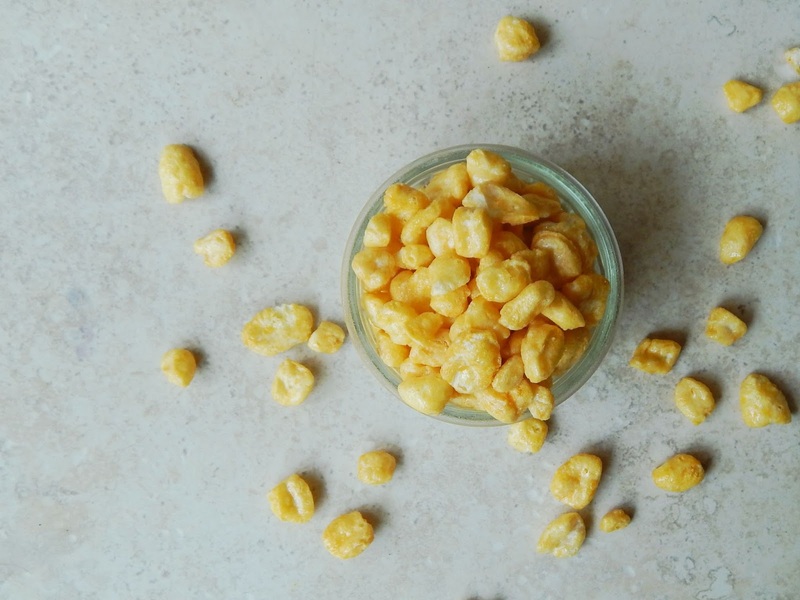 Gold Peak, the taste that brings you home. Yesterday, I was tired, hot, and just plain exhausted. I knew I needed a bit of a break, so after lunch I had the kids get cozy in their rooms and read. I then kicked back in my bed with a book and after a couple of pages may or may not have fallen asleep briefly. When I opened up my eyes to see how many minutes had passed, the house was still quiet. Wondering how much trouble the kids were getting themselves into, I jumped up to go find out. 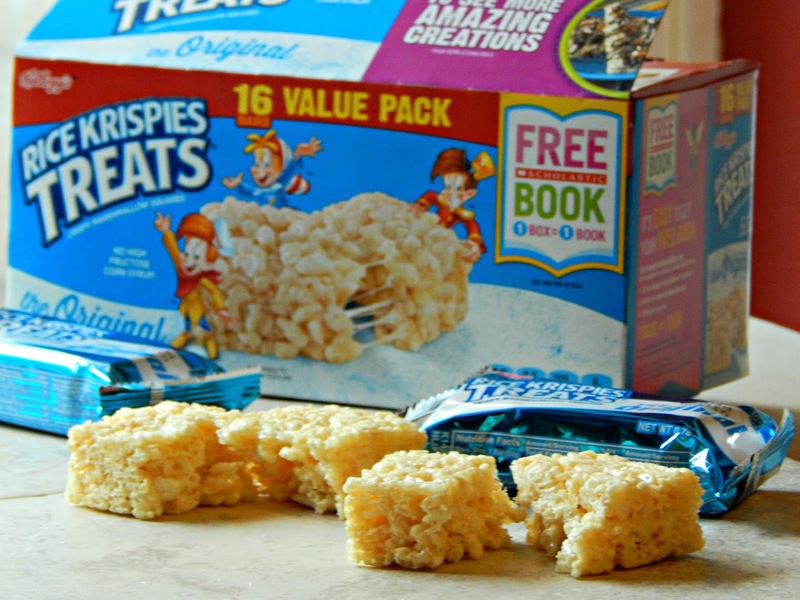 To my surprise – an hour after I had everyone sit for mandatory ‘quiet reading time’, there they were – all laying together up in Noah’s new big boy loft bed – munching on Rice Krispies Treats®’s as Anika read a chapter story out loud. 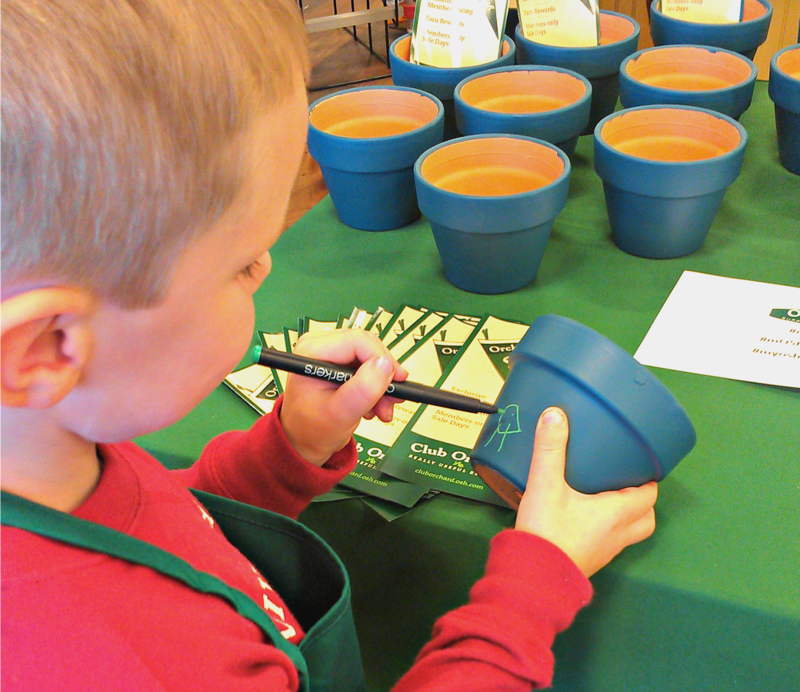 What a fun way for them to build their own book library and be able to choose what they would like to order. I also love the idea that you have the choice to donate your books, say to your local school’s library. 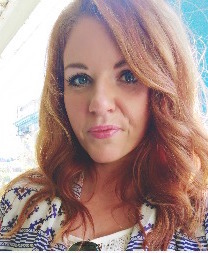 As a PTA mom I know just how important each and every donation of any size is! 2. 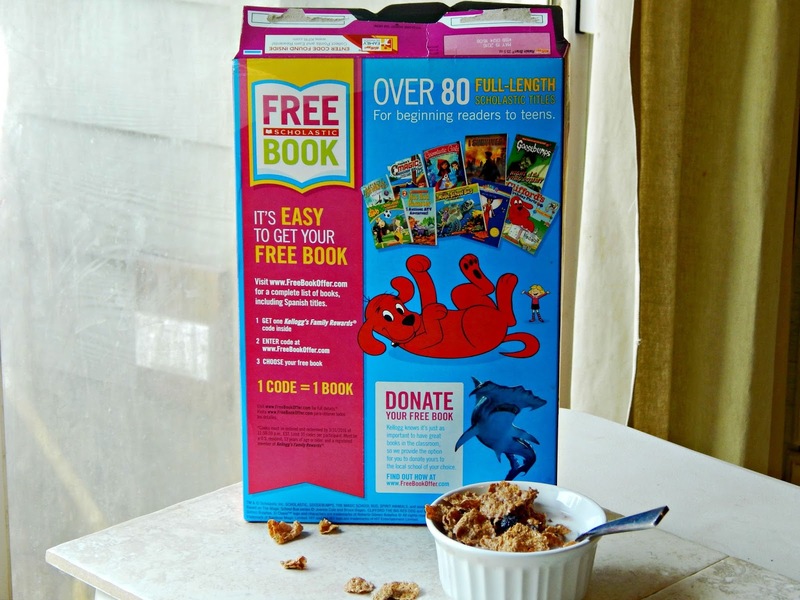 Besides receiving free books, another way to encourage reading is by having tasty snacks available. 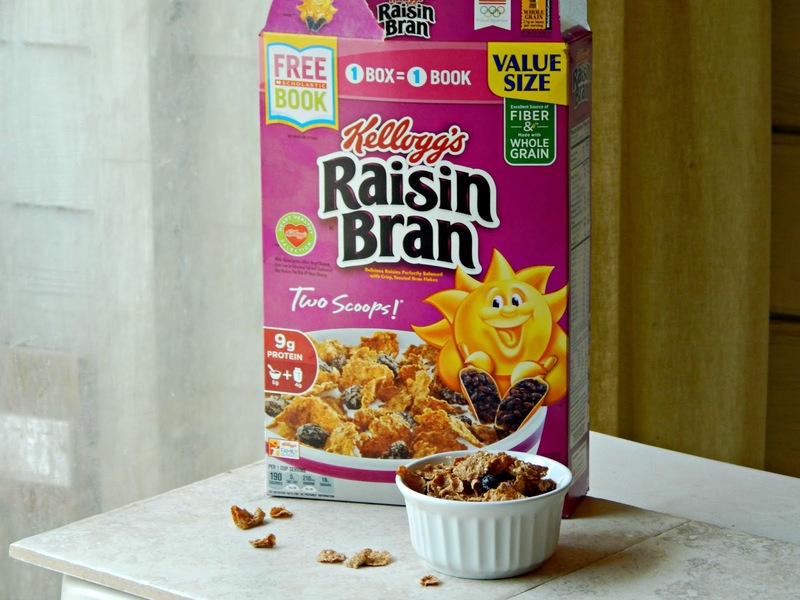 Some of our favorite reading time snacks are Rice Krispies Treats, Nutrigrain Bars, and cereals like Corn Pops or Raisin Bran. 3. Another way to make reading time more fun is by creating fun reading forts with the kids. 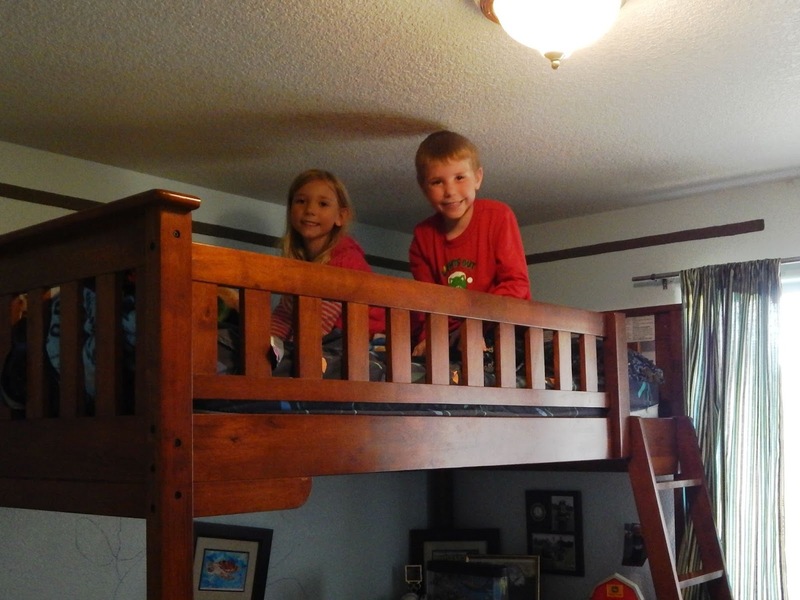 When I found my kids up in Noah’s new bed, they were having a blast because it was somewhere ‘new’ and exciting. Recreating that feeling with a fort or tent can lead to more imaginative minds. 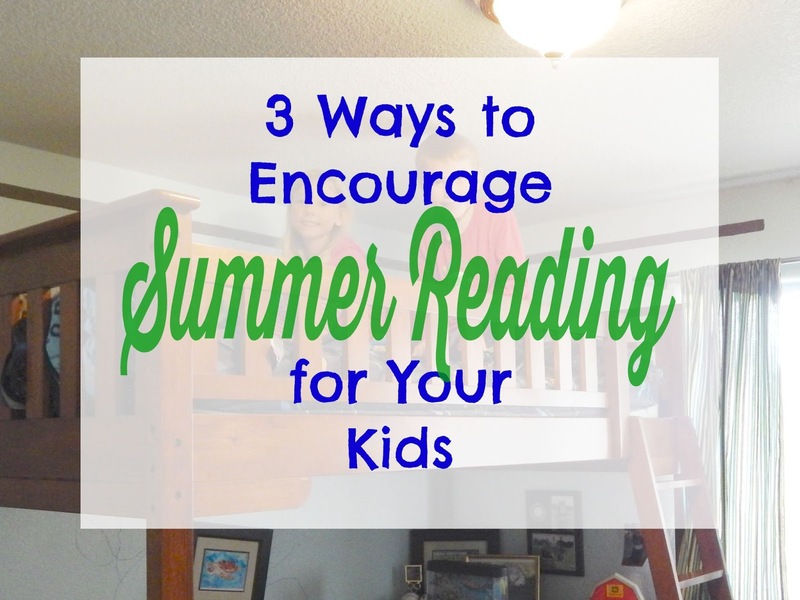 What other ideas do you have to get kids back on track and reading regularly before school starts? 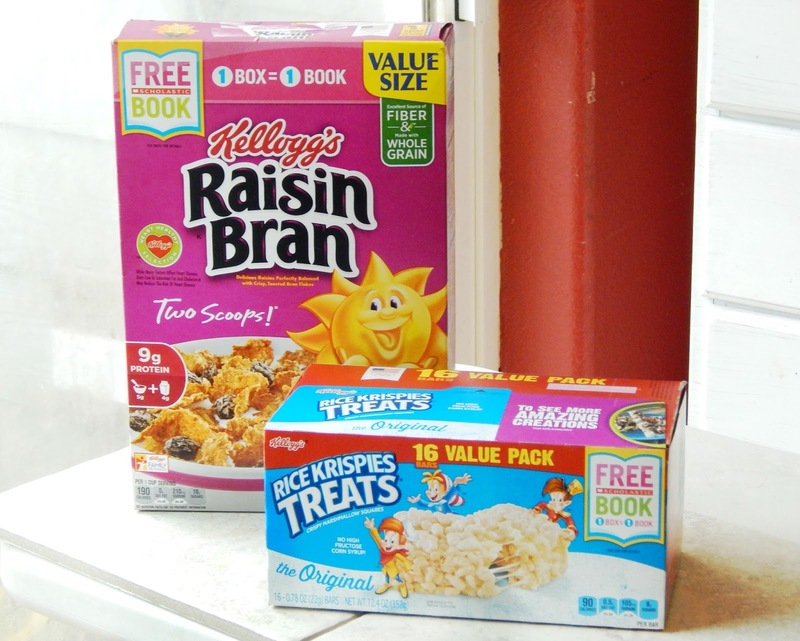 : Be sure to check out more books available via this Kellogg’s offer at http://cbi.as/gfgc. I’d love to hear your favorite book offered! Share your photos with the hashtag #Back2SchoolReady so we can all see! 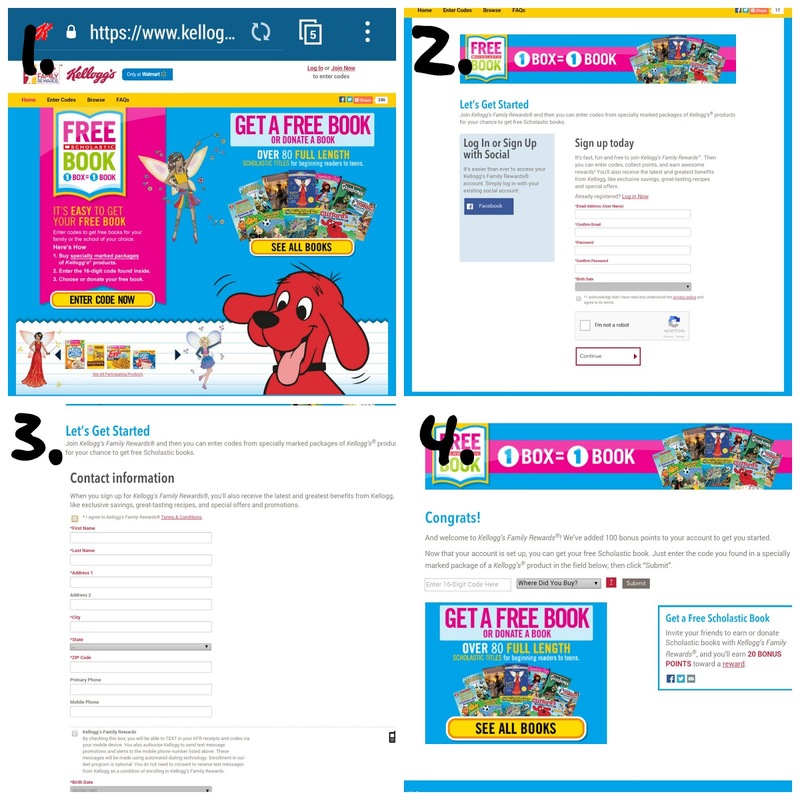 Consumers can also buy directly on Walmart.com and receive a free book from purchases made between 7/21/15 and 9/11/15. 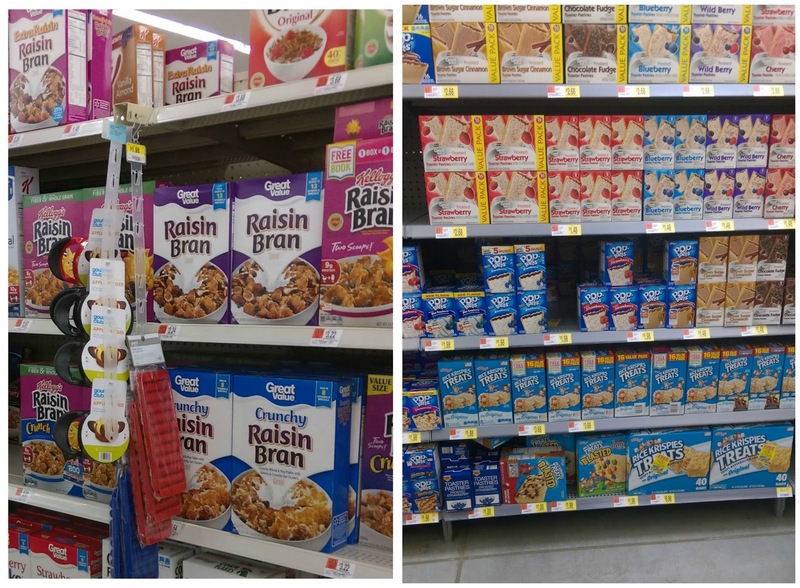 Look for Buy Now button at http://wm6.walmart.com/Kelloggs-Back-to-School.aspx for a list of all eligible items. Ecommerce redemptions are made via receipt scanning. Full details on site above. 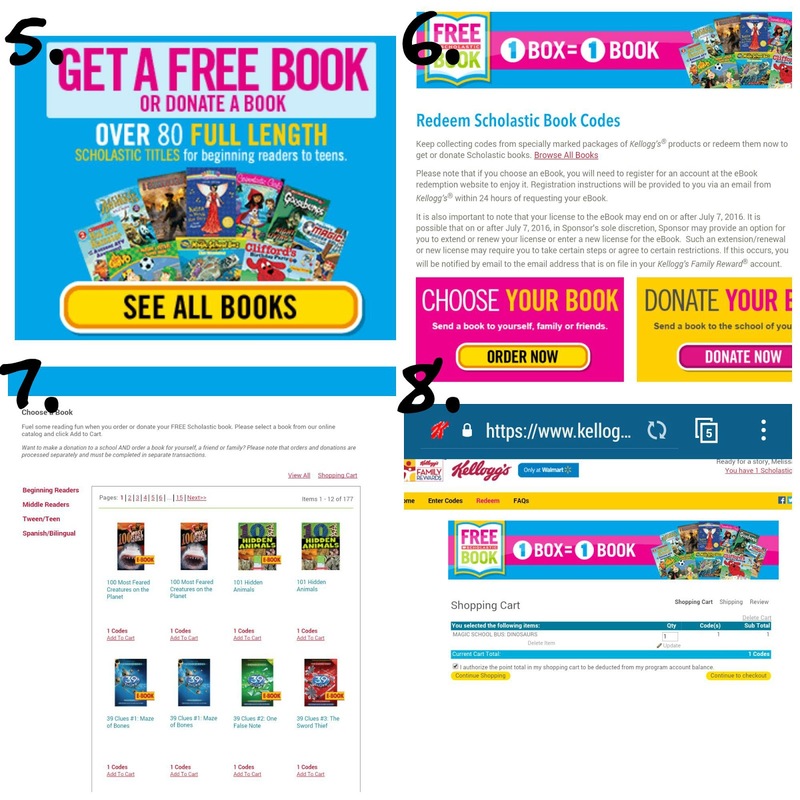 There are 3 ways you can upload your receipt, via text, via scanning into your computer or Kellogg’s Family Reward app – only when you purchase ONLINE between 7/21 – 9/11. This post is sponsored by Chevrolet Traverse. I am so excited to finally have the kids on summer vacation. I miss having the school routine already though! 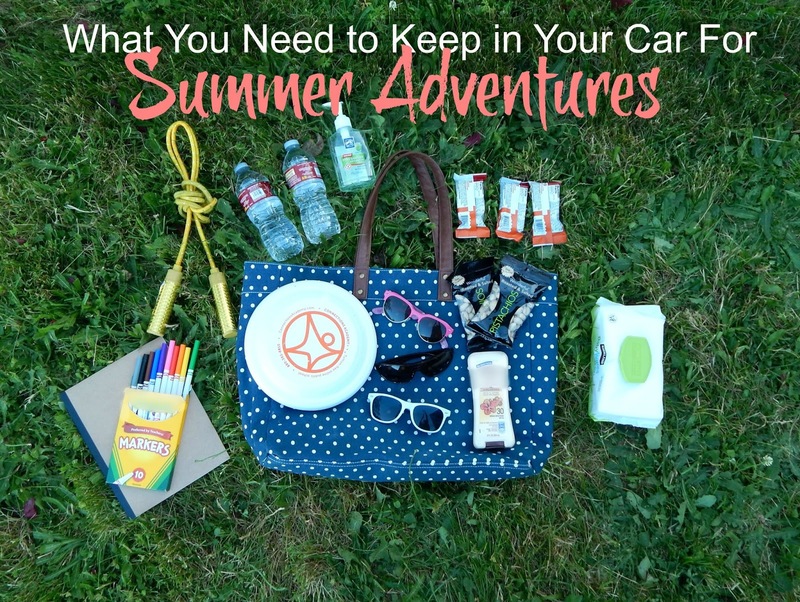 I mentioned on my Facebook page last week that unlike the previous three years we didn’t create a summer bucket list for this summer. 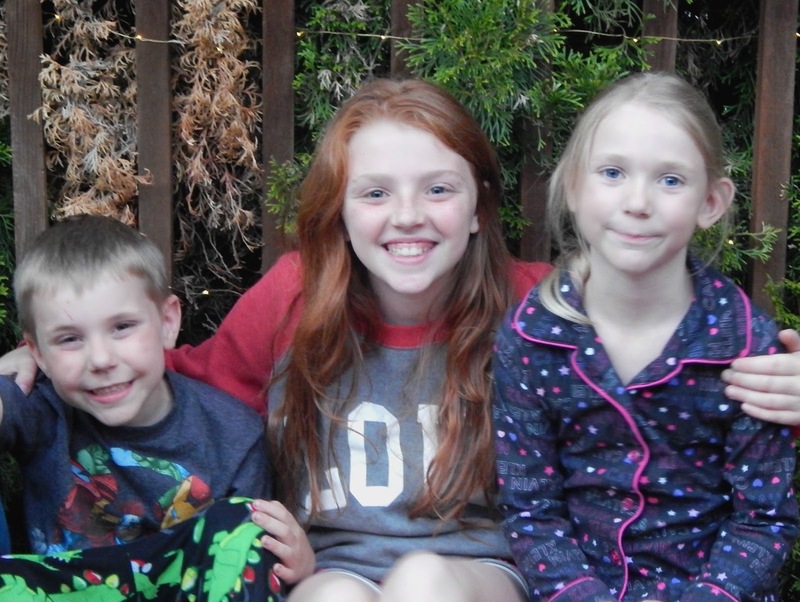 I think after juggling our first year with three kids in after school activities (that won’t finish until July) I just didn’t feel like over-committing myself. 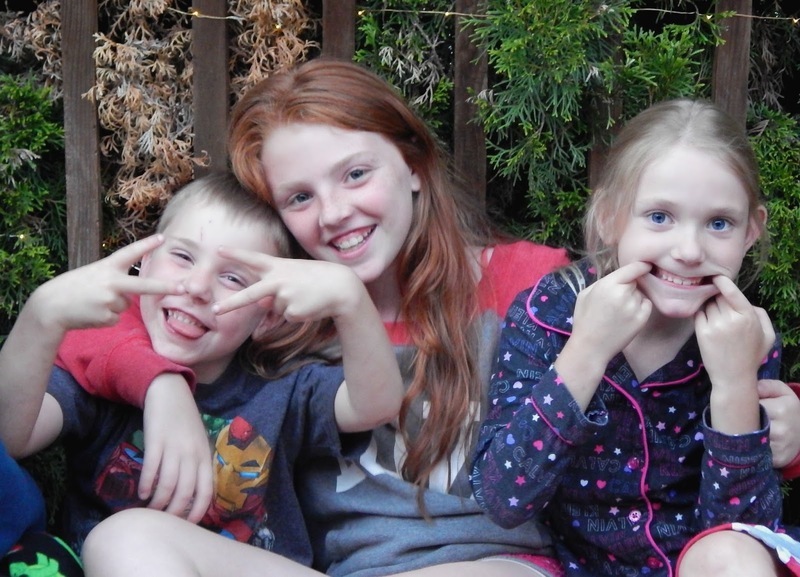 That doesn’t mean that we will not be having tons of fun this summer though – I have full intention of going on some amazing adventures and creating lifelong lasting memories with the kids – and we have 12 weeks to make them. Compensation for this post provided by Braun via Mode Media. Have you begun thinking about what you are going to do for the dad in your life this Father’s Day? It’s only a couple of weeks away – so now is the time to plan! We shouldn’t have to wait for a certain labeled day to spoil people, because I believe that we should celebrate life every day – and always let others know how much they mean to us; however, it’s fun to really make someone’s day extra special. 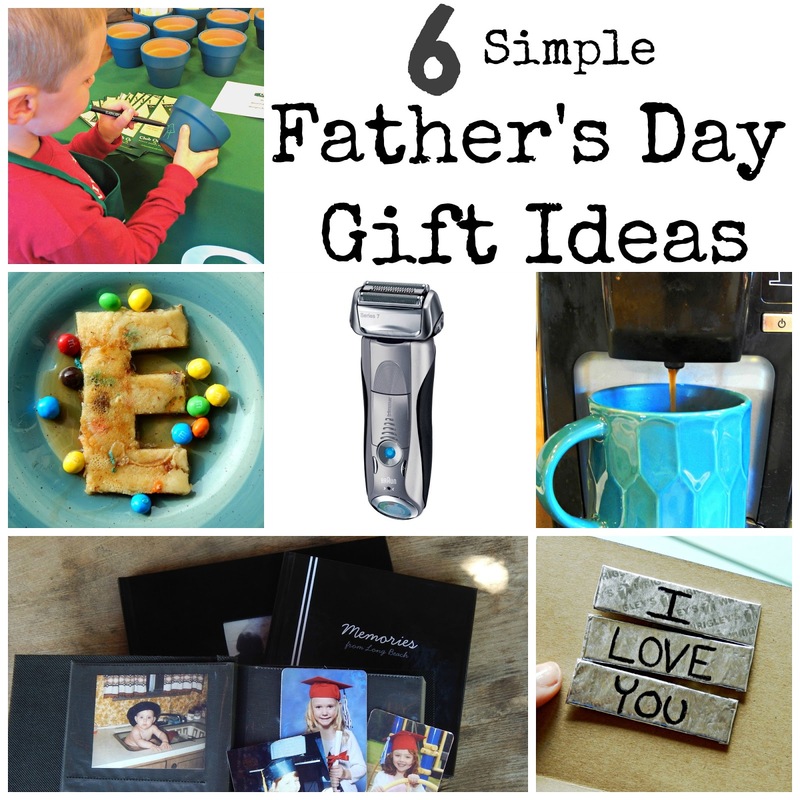 I think Father’s Day is the perfect day to share gifts of all kinds from handmade, edible, and special purchases – a combination of the three will put a smile on any father’s face. 1. Cook up something special – while some may not feel that cooking may be considered a ‘gift’ I disagree. There’s nothing more special than re-creating his favorite meal or treats and displaying them nicely. 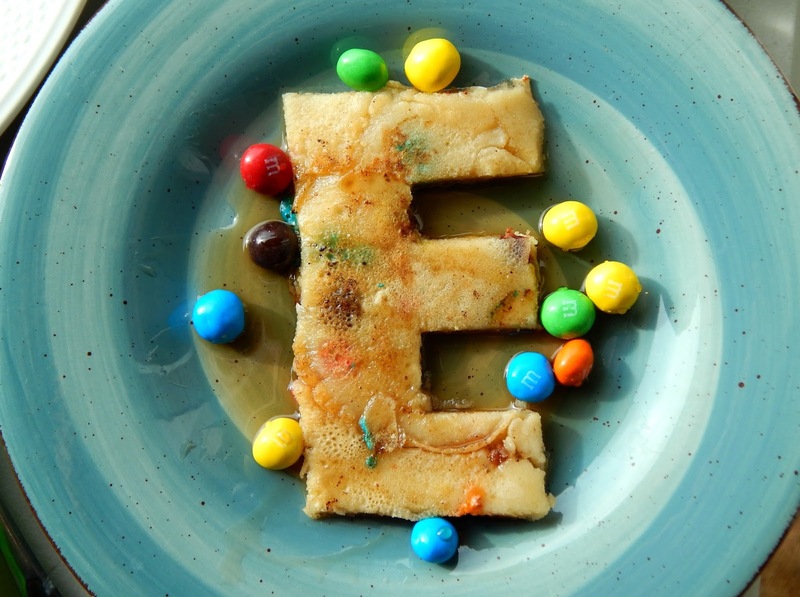 Whether it is BBQ, cookies, or pancakes in the shape of his initials – make sure you put a special touch on this culinary gift. 2. You can’t celebrate Father’s Day without giving a card! 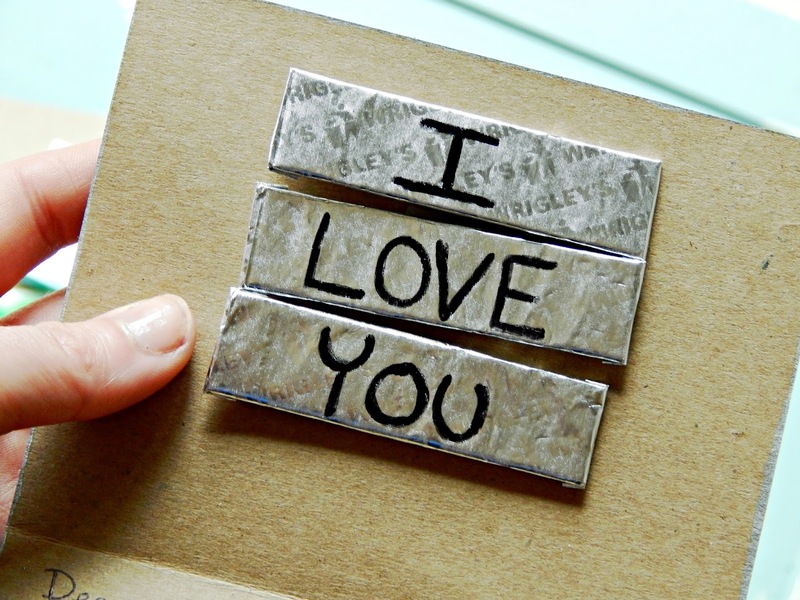 Why not make one and add a little special treat to it – one idea would be to add a special message onto some sticks of gum and use glue dots to attach them to your card. 3. Okay, I think you should make a couple of gifts, and then buy a special one that you can’t make. Guys like practical things that they can use – and one of the biggest no-brainers is to upgrade his razor. It’s something that every many will need, use, and appreciate. I like the Braun Series 7 Electric Shaver. It’s an advanced premium shaver with innovative sonic technology with 10,000 micro-vibrations to help capture more hair. The Braun Series 7 Electric Shaver has 3 different shaving modes – extra sensitive, normal, and intensive. This is one present he will really love. 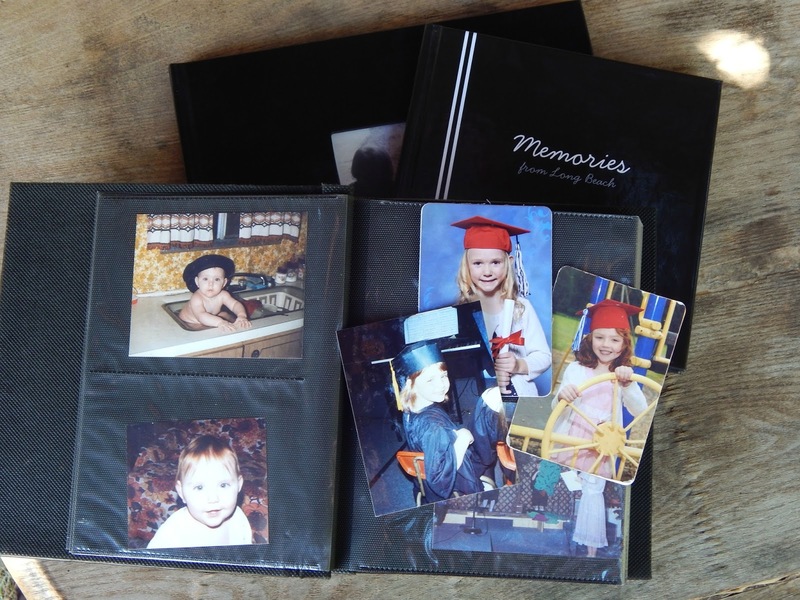 5.You can also make something a little sentimental like a photo memory book. I love using online sites like Shutterfly to create a customized book for a certain event or theme to give to loved ones. 6. 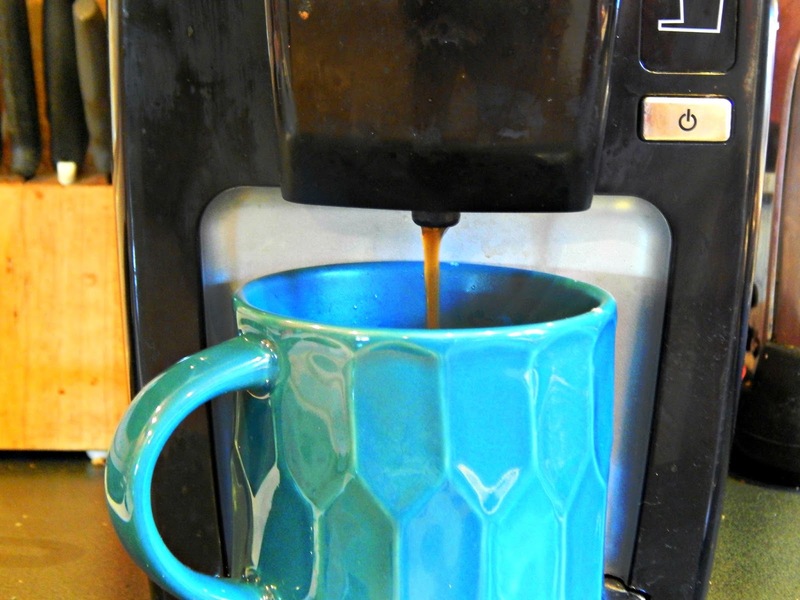 A special coffee mug may not be very original, but it’s very practical. Every man needs a new coffee mug – and they make great vessels to fill with other things like chocolates or even gift cards. Whatever you decide to create and buy for Father’s Day – don’t put it off! Plan you celebration early to ensure a stress-free Sunday! If you are thinking about purchasing the Braun 7 Electric Shaver for the Father in your life, you can receive$40 off right now with this coupon! What other gifts do you make/give on Father’s Day? 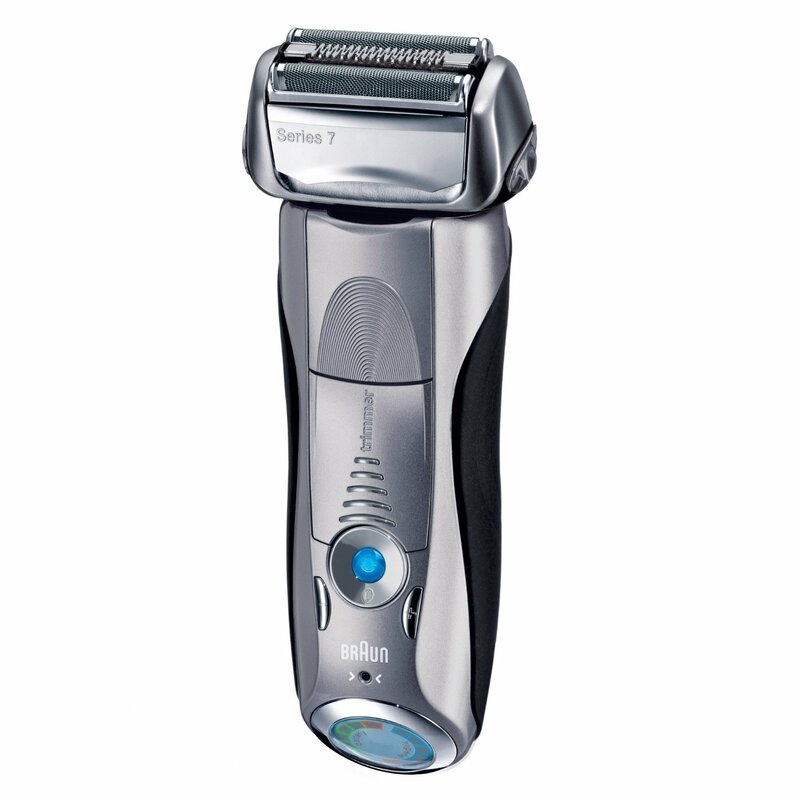 Braun Series 7 is the perfect shaver for the dad who has everything! and you can save $40! The kids have only been out of school for two days now and they are already begging for play dates – and sleepovers. Most of the time I’m the mom who has the kids over, unless it’s a family who we know pretty well, then every once in a while the kids get invited over to someone else’s house. After the kids begged me though, I started thinking, and I realized that I haven’t let the kids have their friends over for a slumber party in months! Having a small (ish) house, it’s definitely something we need to plan out in advance most of the year – especially if we’re having more than one kid over for the night. 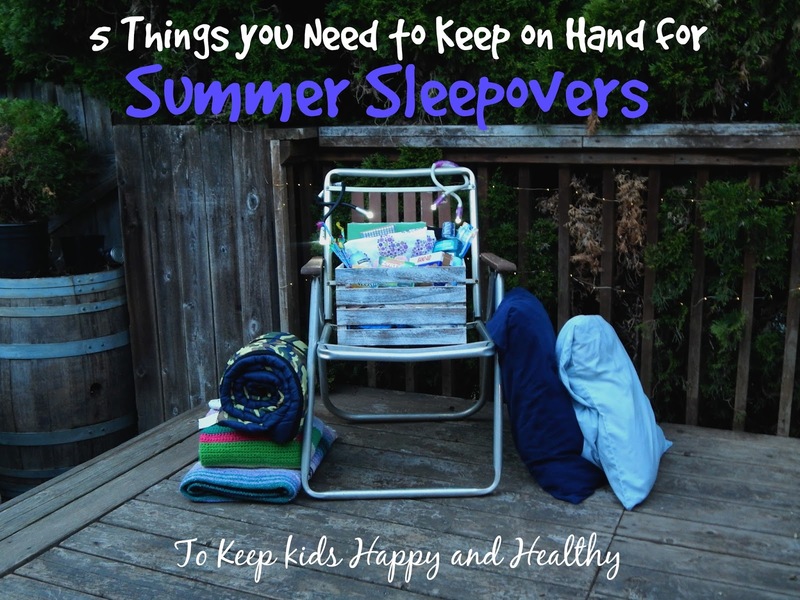 Summers are the perfect time to host a sleepover because the kids aren’t confined indoors. 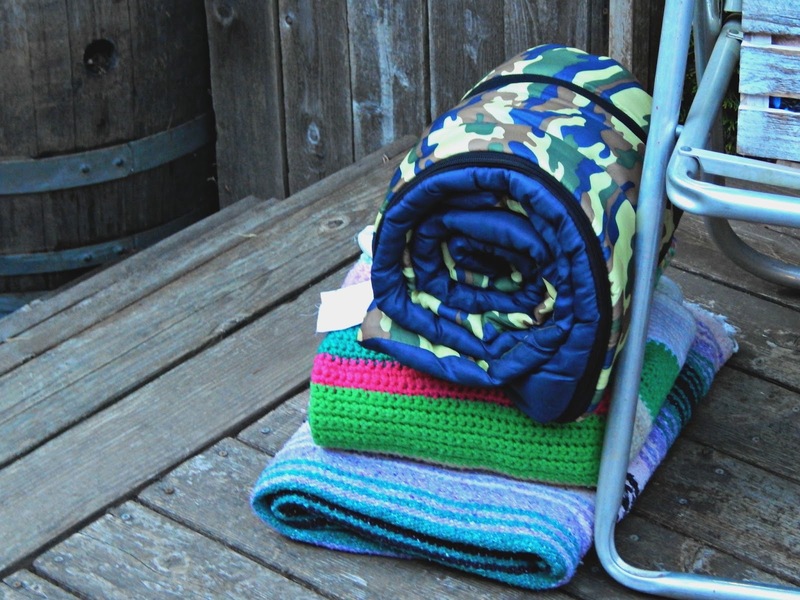 They can play outside, and if you’re lucky enough even sleep outdoors! One of my favorite childhood memories is when my sister and would sleep in tents in our best friend’s back yard. I believe it’s healthier for kids to play outdoors when possible – it not only gives them fresh air and exercise, but promotes creativity. If you think you may have kids coming and going this summer it may be beneficial to keep a “sleepover kit” on hand. 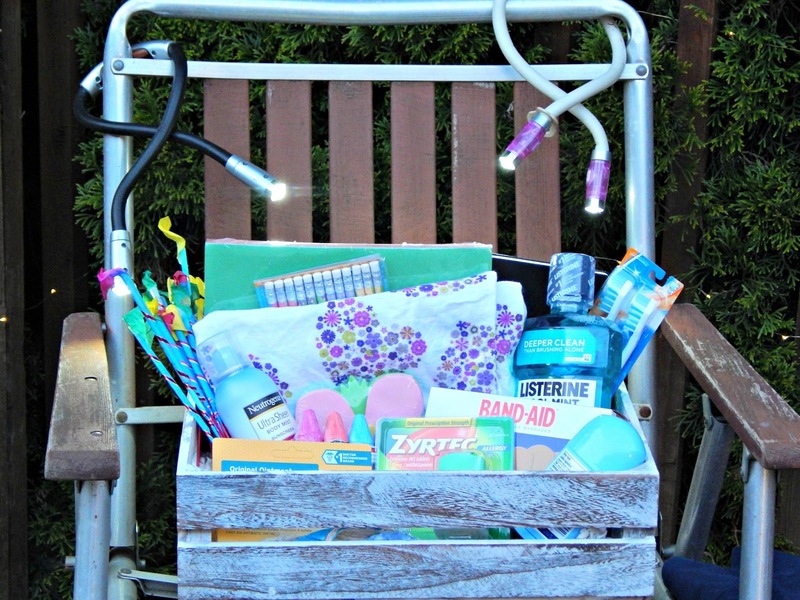 Get a basket, tote, or even a reusable bag, and fill it with designated sleepover items – almost like an emergency preparedness kit for slumber parties! Think of things that kids often forget to bring over, or things that you would need if anything happened. I always want the kids to go home happy and healthy! What sort of things do kids forget to bring? Stuff like toothbrushes, mouthwash, sunscreen and flashlights. Hand sanitizer and wipes are always great to have extra of, and you could also add in special activity books, bubbles, colors, and whatever else to use for their special sleepover. Band-Aids – Just in case – a covered wound heals faster than an uncovered wound. 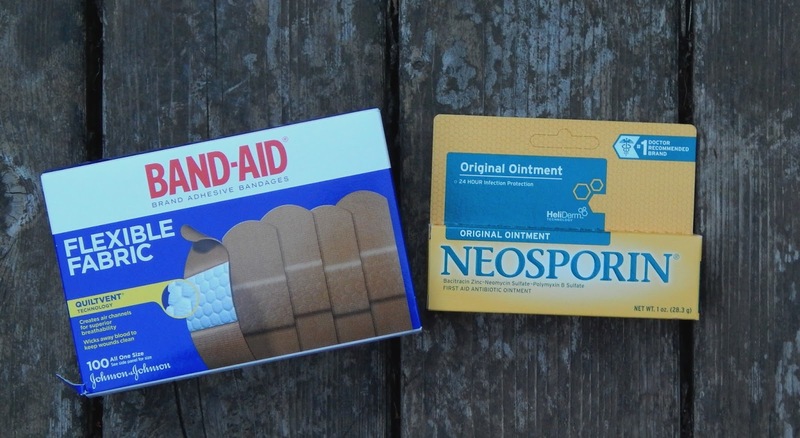 Neosporin – again, just in case – because you should always have an antibiotic ointment on hand. 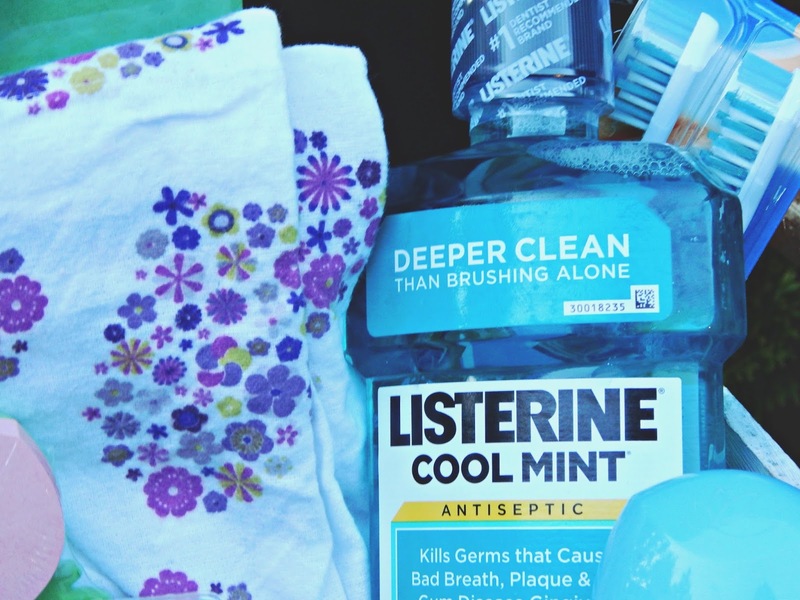 Listerine – It’s a sleepover – those kids and tweens will be eating lots of sugar and snacks. They’ll need to kill as many germs as possible! Neutrogena Ultra Sheer Body Mist – Don’t forget to protect the kids outdoors! No one wants to come home with a sunburn! Neutrogena’s Ultra Sheer Body Mist is great because it’s non-greasy and water resistant up to 80 minutes. 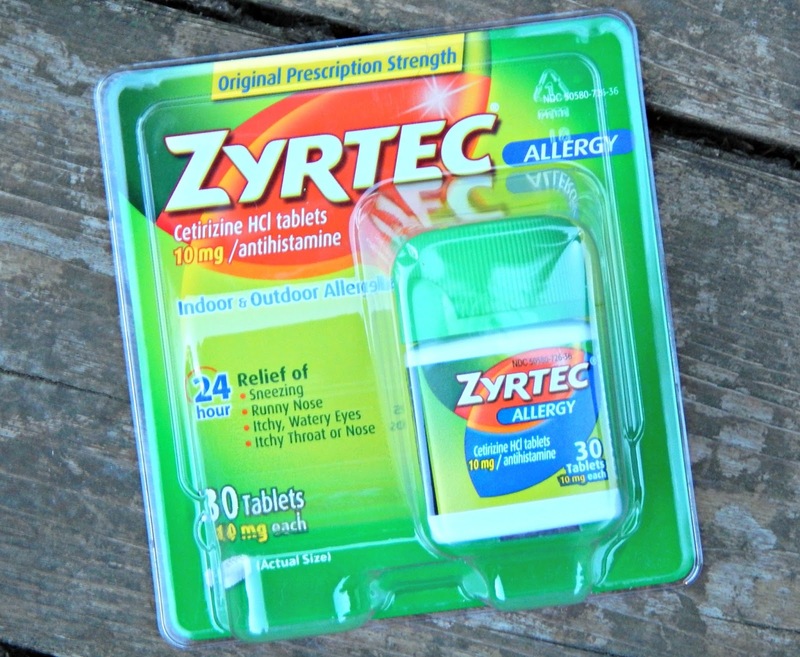 Zyrtec 24 Hour Tablets – I always check with parents first, but Zyrtec is what we keep at the house for allergy relief as well as for other issues that arise when you’d need an antihistamine – like hives. Zyrtec is safe to use for kids 6 and older. 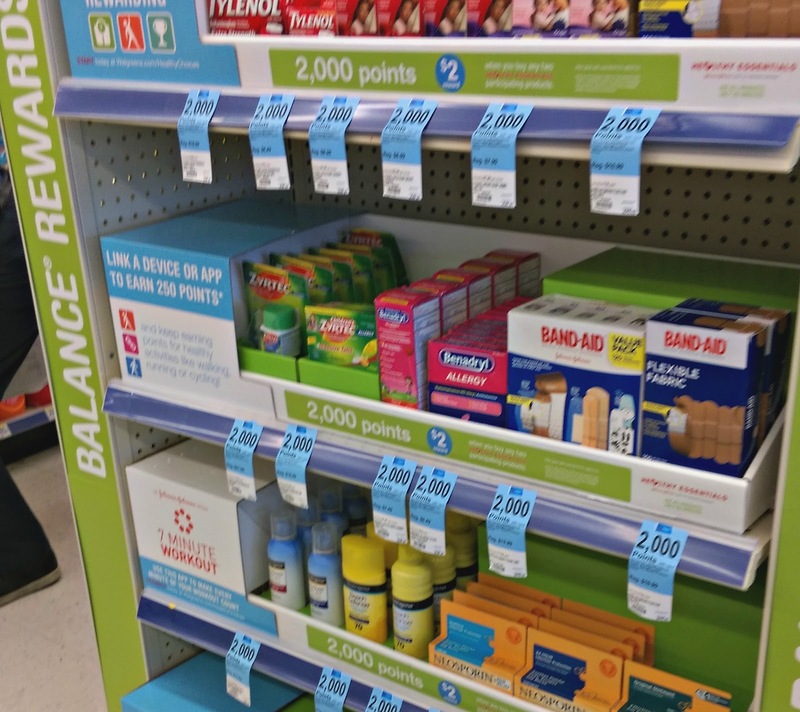 I like shopping for this kind of stuff at Walgreens because I can use the Walgreens Balance Rewards for healthy choices app. The App helps encourage users to make more healthy choices and set goals. You can earn Balance Rewards Points for doing activities like walking and cycling. Let’s face it. These kids keep me moving, so why not get some extra rewards out of it? Have your kids been begging for sleepovers? If you need additional ideas/tips here’s a link to one of my favorite posts: How to Plan a Girl’s Sleepover Slumber Party in 10 Easy Steps. If you follow along with me on any social media you already know that last Saturday was Anika’s last softball game of the season. We made it to the final round of tournaments and ended up in second place and the team all received medals to commend them for all of their hard work and determination. It turned out there was only four middle school softball teams, so theoretically coming in second place shouldn’t have been that hard – but several girls on our team (including Anika) had never played before, and in middle school everything starts getting competitive, so our team had a bunch of catching up to do. From my observation we started out with the least experience, needed the most improvement, and managed to achieve that. This last week during tournaments the girls literally spent 2-3 hours every night practicing – and obviously it paid off for us. Saturday night the whole team had a sleepover at one of their houses, and they all celebrated their accomplishment and the end of the season! Last night after Anika came home, I decided to have a mini Backyard Bash for her with a couple special goodies to celebrate her achievement.